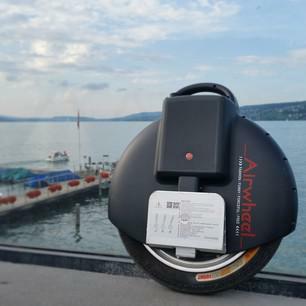 Airwheel self-balancing unicycle was designed to be lightweight and convenient. You can bring it into offices, classrooms, restaurants, buses and subway trains. The built-in carrying handle makes it convenient to quickly pick up the Airwheel when you get to a flight of stairs. With the foot pedals folded up, it takes up no more space than a briefcase when you stow it in your car or home. 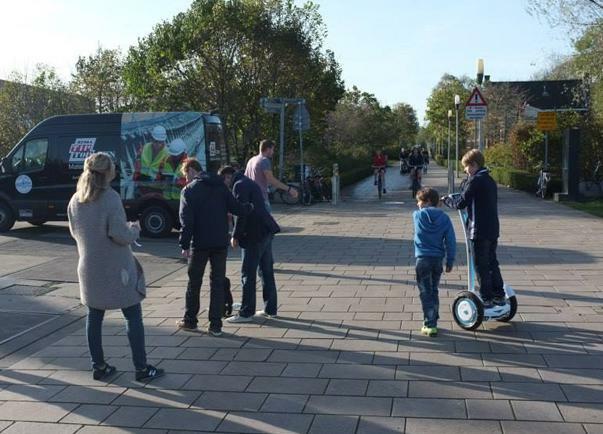 Just like electric bike，use the Airwheel self-balancing electric unicycle to replace a car for short distances. This reduces gas costs, pollution, and traffic. Riders with short commutes can travel to work or school on the Airwheel, charge the unit in the office or classroom, and then ride back home. 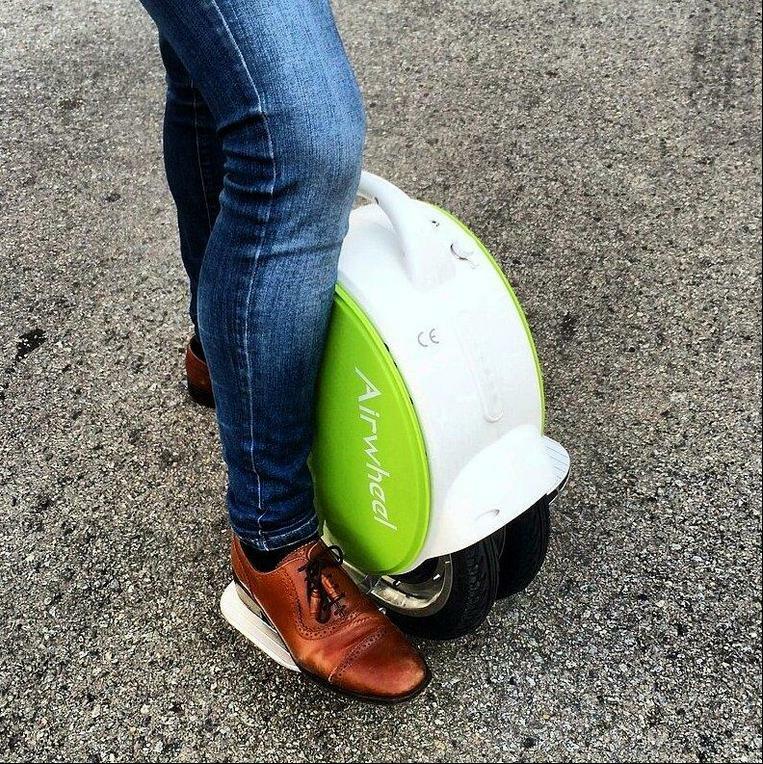 The Airwheel electric unicycle provides a convenient hands-free experience. Because you operate the Airwheel entirely by tilting your body weight to control forward and backward, and adjusting the angle of your feet and lower legs to control direction, you have both hands free to carry anything you need： carry a cup of coffee, pull a rolling suitcase, even open doors, or just put your hands in your pockets to keep them warm.